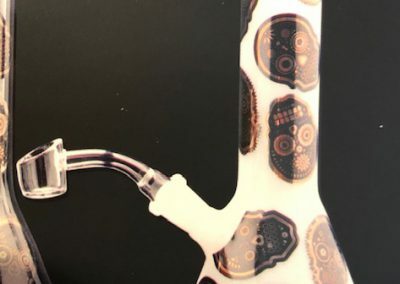 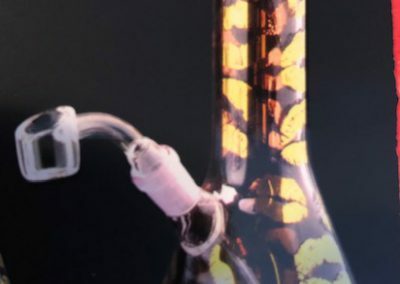 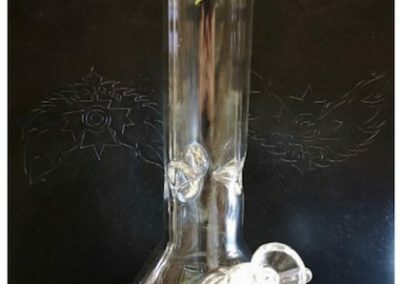 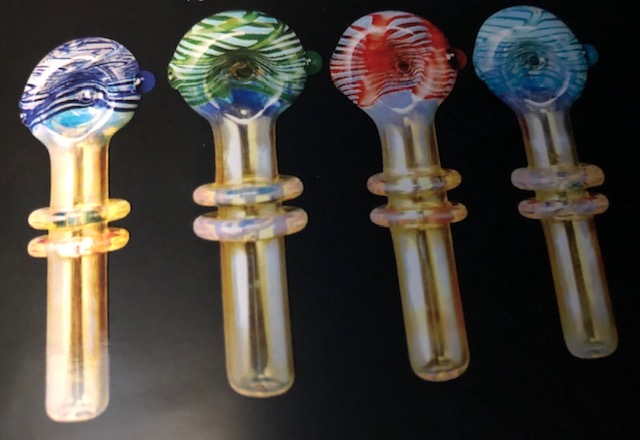 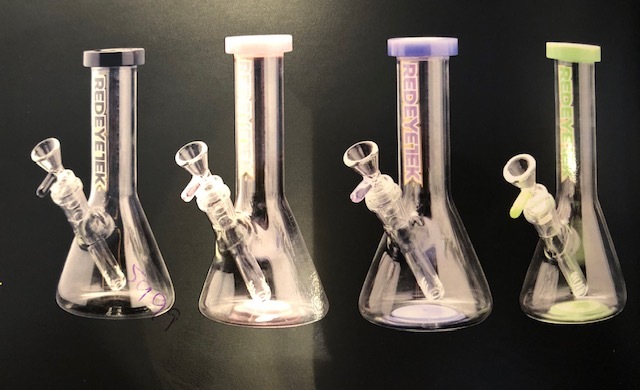 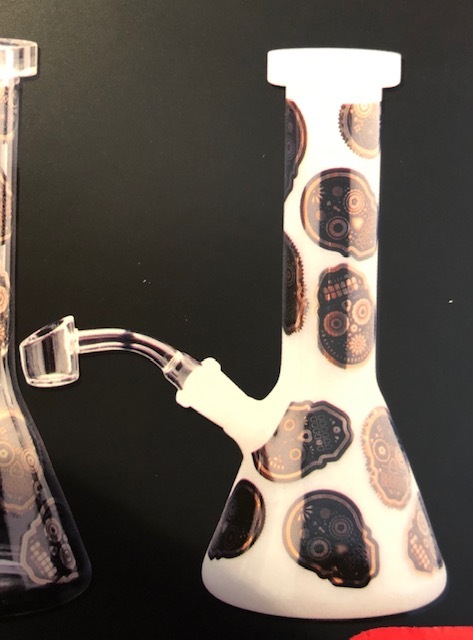 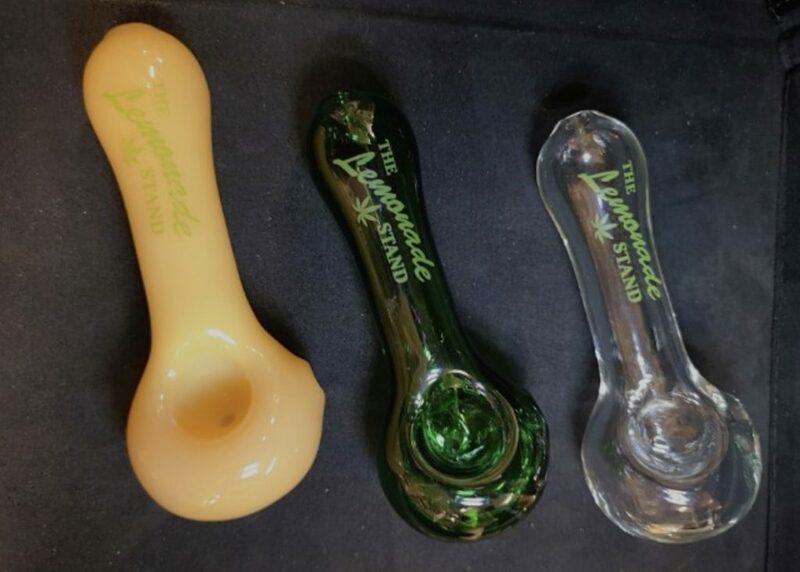 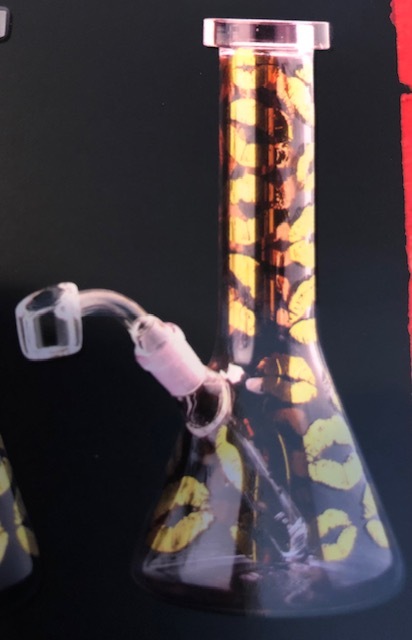 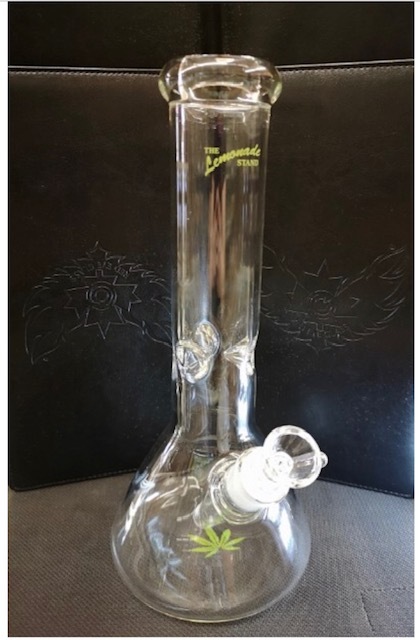 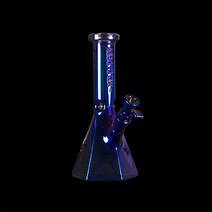 Shop our selection of bongs, pipes and more! See our complete set of products on this page, or use the buttons below to view our products related to specific categories. 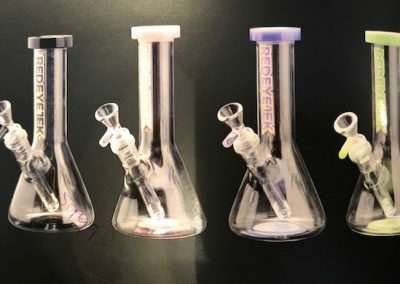 Got a question about our products? Be sure to contact us or visit us in store!